During Holy Week, MDPC will host an interactive prayer room, filled with various prayer stations. As you interact with the Scripture and the items found at each station, you will experience different ways to engage prayerfully with God. 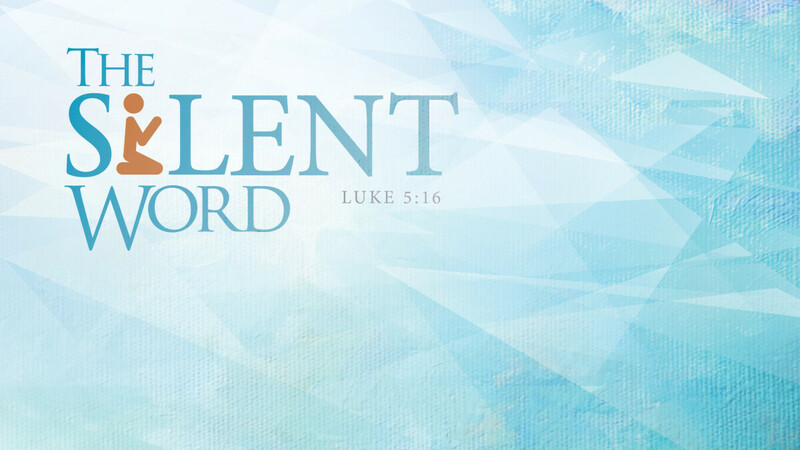 Invest in your relationship with God this Holy Week. Come pray for the world. Come pray for the hurting. Come pray for your family. April 19: Children and families are invited to participate on Friday morning, from 7:00 AM to 12:00 PM.